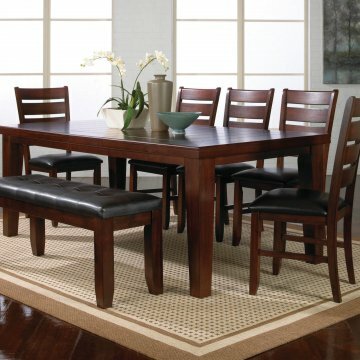 The Aiden Dining Collection will be a stylish addition to your home! 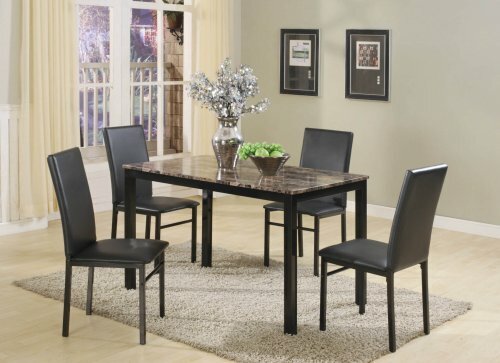 This five piece dining set includes a rectangular table with a faux granite top and black leg base and four chairs. 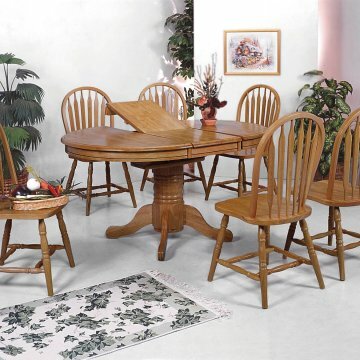 The upholstered parson side chairs offer a comfortable seat at the table with a front stretcher for added support. They feature black material that looks nice with the faux granite and black base of the table. 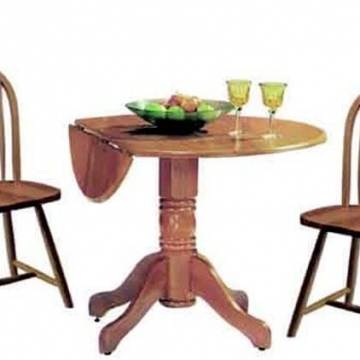 Make your meals with family and friends special with the addition of this five piece dinette.